Your feet and legs are your engine. When they’re out of alignment, pain and fatigue can erode your power and enjoyment. The good news is that you can correct the leading causes of these issues and restore your comfort right here and now. 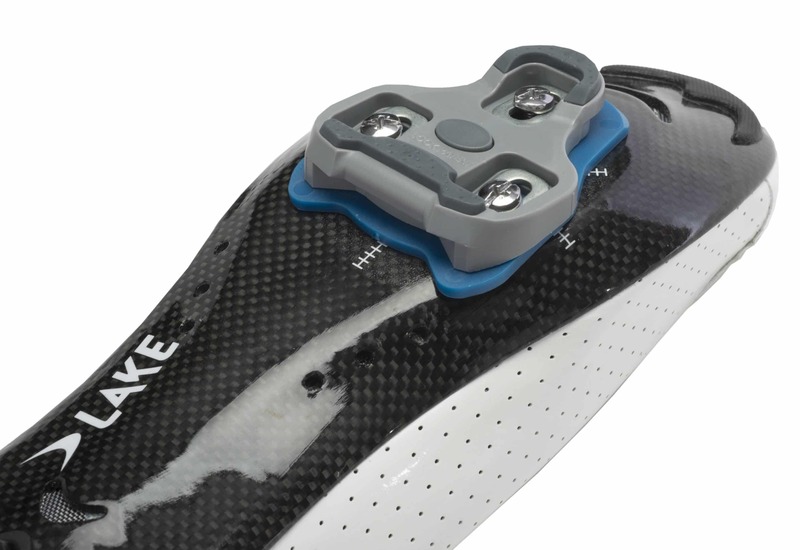 BikeFit’s Cleat and In-The-Shoe (ITS) Wedges are the quick, low-cost, durable fix for the 96% of cyclists whose feet tilt inward or outward. Keep your knees in line. By adding lateral length to the pedal axle, pedal spacers remedy common alignment issues that lead to pain and power loss. Bring balance to every revolution. 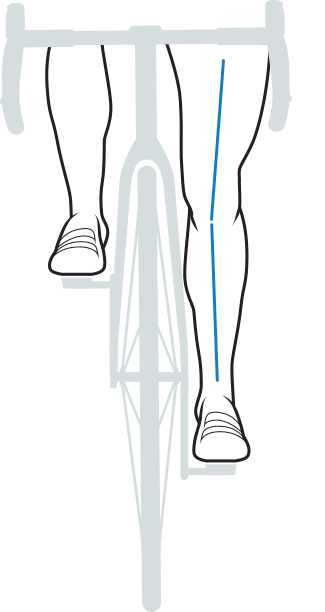 Small discrepancies in leg length can make a big difference in your cycling. Our high-density plastic shims are the answer. Shop fitting tools, cleat screws, and everything else you need to get set up for success. At BikeFit we’re passionate about making cycling enjoyable, whatever bicycle you ride. While most bikes are technically sound, improper positioning on the bike can result in a disappointing ride. Proper fitting ensures maximum comfort and a great ride with superior power. Anything less means riding with sore or numb hands, feet or derriere, with the ultimate result being inefficient performance. Here’s how our products serve as the foundation of a great fit. Cycling shoes force feet flat, creating undue tension against the natural tilt in the foot of nearly every cyclist. This is frequently the cause of knee and back pain, “hot spots” and power loss. By creating more clearance between your foot and the crank arm, pedal pacers remedy common problems related to lateral knee rotation. Our high density plastic shims provide a 3 to 3.5 mm rise to correct small differences in leg length that can add up to big problems over the miles. 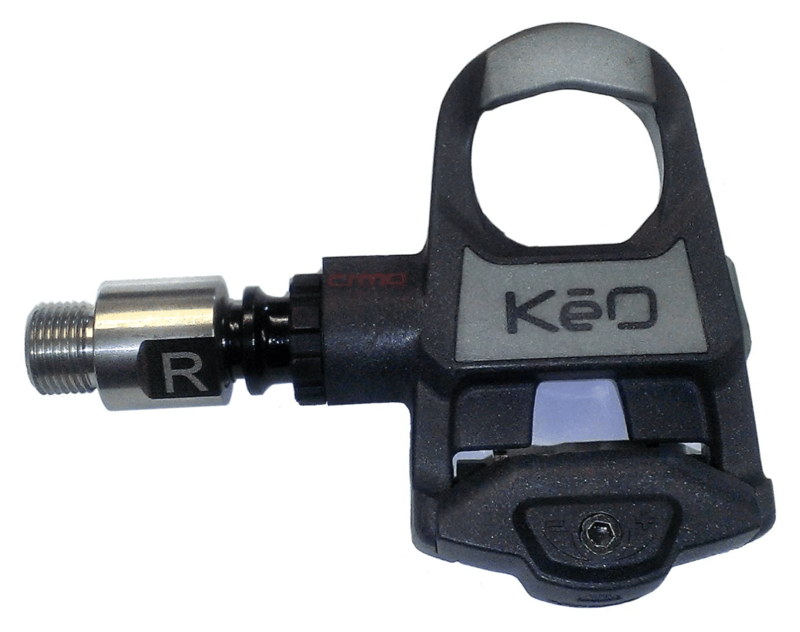 The BikeFit Foot Fit Calculator helps you discover how to customize the fit of your bicycle shoes to your pedals. The app walks you through the process of figuring out the ideal pedal to foot connection angle and then recommends a solution to optimize your foot fit. You will need a friend to help you take the pictures, and the application will do the rest. With the BikeFit App you can complete an entire professional bike fit using only your iPad or iPhone. 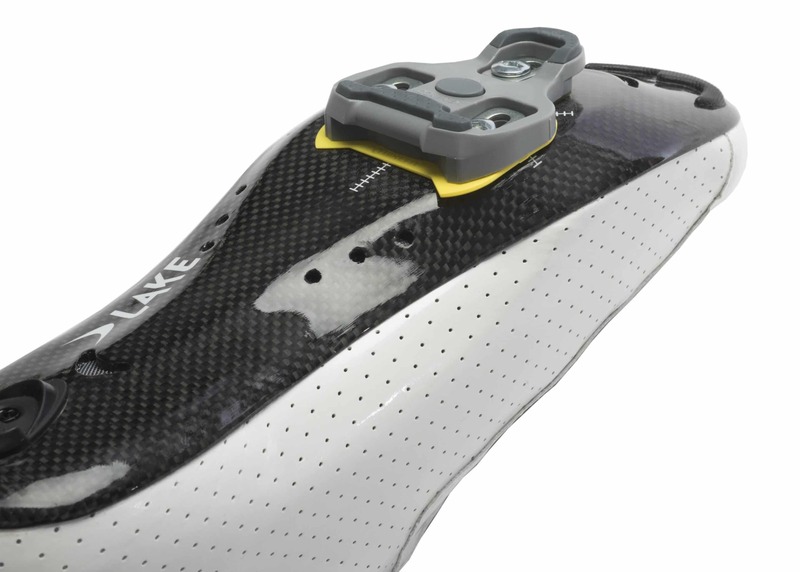 The Goniometer, self-leveling laser, and Forefoot Measuring Device tools use dynamic video analysis. 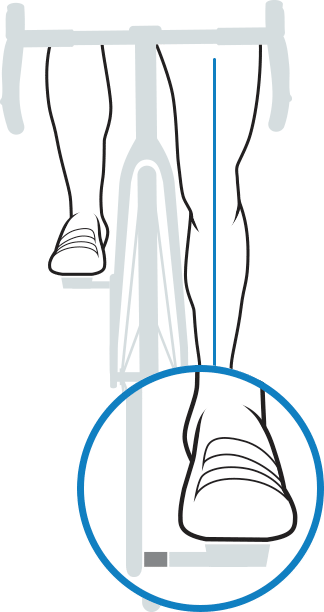 The app also provides a way for bike fit clients to visually indicate problem areas on their feet, and it automatically generates a chart of notes in the BikeFit notation method. As the second oldest bicycle fitting system in the world, BikeFit and our global partners are here to help you optimize your comfort, maximize your efficiency and prevent injuries. Our BikeFit Dealers, Pro Fitters and products are here to ensure every bike ride is a great ride!